How do I Become a Speaking Coach? Having experience as a public speaker can help provide the credentials needed to become a speaking coach. Speaking coaches are usually comfortable talking in front of all sizes of groups. To become a speaking coach, you'll first need to be an accomplished presenter. If you have a specialty area such as that of a sales speaker, you may want to focus your coaching business in that field. Proven experience doing what you want to teach others is usually the best way to get new clients. Collecting references and testimonials from your clients and using these to grow your reputation as an experienced speaker is often the best strategy for succeeding in speech coaching. Speaking experience alone isn't enough, however, as you must also have the ability to bring out the unique talents in others. Coaches help people realize their goals; this takes not only knowledge but patience. If you have workplace leadership experience such as that of a supervisor or manager, it can help you become a speaking coach if you understand how to inspire individuals. Helping others bring out their unique message in the best way to reach their audience should be your goal as you work to become a speaking coach. Using examples from your own experience as a public speaker can help inspire and motivate others to achieve their communication goals. Helping clients learn to communicate through their own personal stories, background and accomplishments can give them the guidance they need while you become a speaking coach with a high success rate. Local public speaking clubs are usually ideal for aspiring speech coaches to join. For one thing, there is the chance to network with people who have similar interests. Also, hearing other passionate speakers can help those who want to become a speaking coach to learn different successful presentation techniques. By joining a public speaking club with a good reputation in your community, you can become part of a professional association in your field. If you work for a corporation or know someone connected with executive speaking, you can use these contacts as sources for possible clients. Where a paid speech coaching gig may not be available for you right away, most companies would welcome free or reduced-rate sessions to give you experience as well as references. With only a few good corporate references, you're likely to be able to become a speaking coach who is better paid. Education or training as a corporate speaker may help you get paid business coaching work a lot sooner. What Does "Presenter First" Mean? 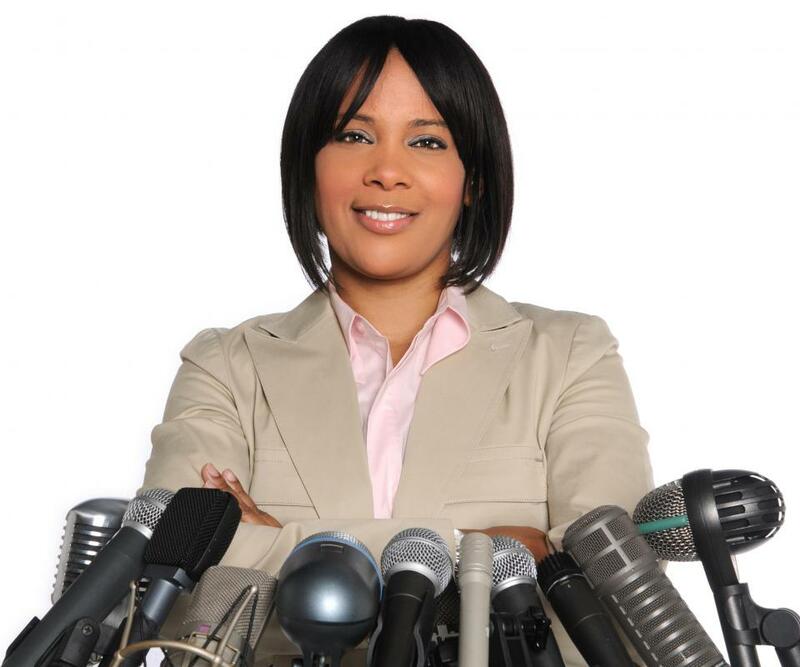 How Do I Choose the Best Public Speaking Courses? How Do I Become a Success Coach? What does an Executive Coaching Consultant do? How do I Become a Vocal Coach? What does a Voice Coach do?